2. Question: Can you produce according to customer design9 ----Yes, we are profession for OEM and ODM service. 3. 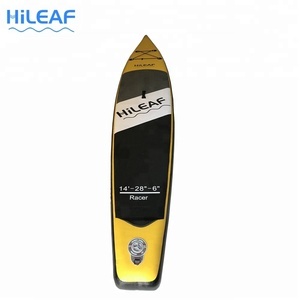 Question: Can you put our logo on board9 ---Yes, we are pleased to put customer logo on SUPs. 4. 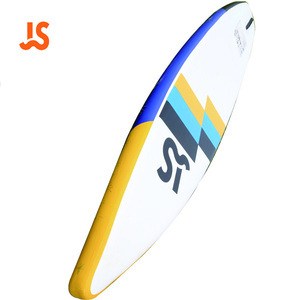 Question: What is MOQ9 ----1PC for sample, MOQ 5PCS for SUP board. MOQ 10pcs,Sample order is acceptable Delivery Time About 15 days for sample order and 45 days for mass production. Payment Term Samples order 100% payment before production. Regular order 30% deposit, 70% balance payment before shipment. Length W idth T hickness W eight V olume M ax loading M ax pressure 9.6' 29" 4" 12kg + /-150 140kgs 15psi 10.5' 30" 5" 13kg + /-185 150kgs 20psi 11.5' 31" 6" 14kg + /-240 160kgs 25psi 12.6' 31" 6" 15kg + /-265 170kgs 30psi Product show Standard equipments W ith standard accessories: High pressure hand pump, pressure gauge, aluminum paddle (grey or black), backpack, repair kit. 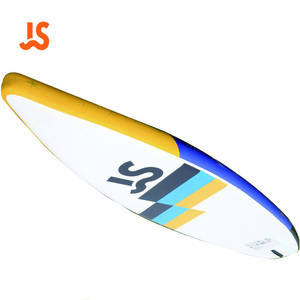 This rigid inflatable SUP board has a similar feel to a hard board, yet is more portable and simple to store. 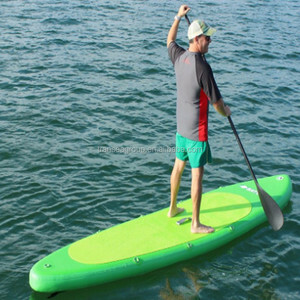 Stand up paddle boards can be used on almost any open water where there is public access. Sunshine paddle boards are and will continue to be the most advanced portable surf paddle boards in the world. Our team leaders work in the factory more than 15 years. If you have your requirement on board shape and color, we can make it as your request. Our team leaders work in the factory more than 15 years. 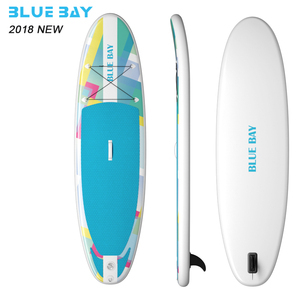 big inflatable paddle board surfing board for sale. 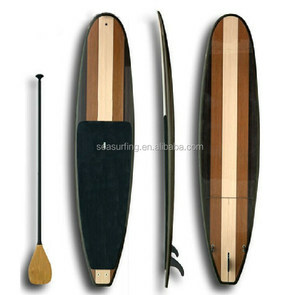 Alibaba.com offers 84 wave storm paddle board products. About 4% of these are surfing. 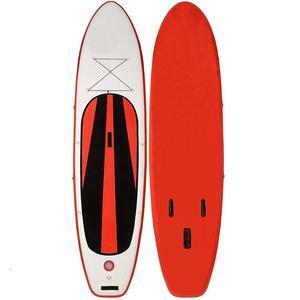 There are 4 wave storm paddle board suppliers, mainly located in Asia. 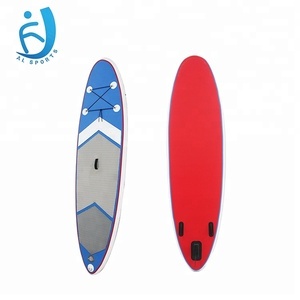 The top supplying country is China (Mainland), which supply 100% of wave storm paddle board respectively. 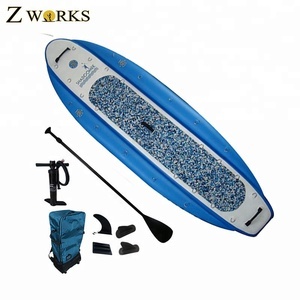 Wave storm paddle board products are most popular in Eastern Europe, Central America, and Western Europe.